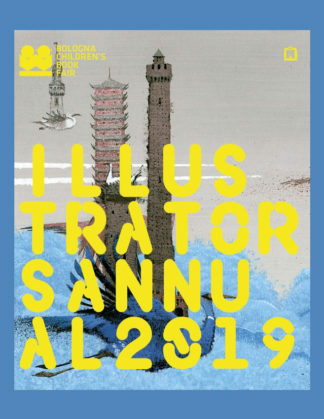 The Illustrators’ Exhibition at the Bologna Children’s Book Fair is one of the most important international events in the world of illustration. 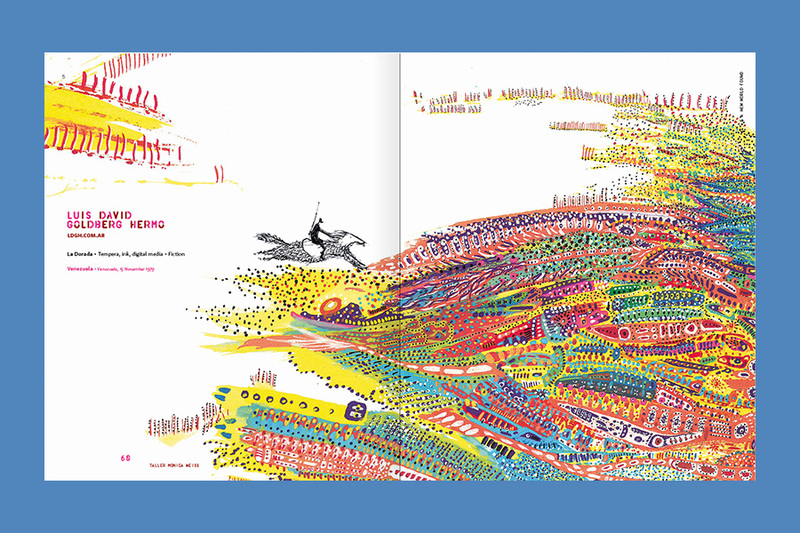 For more than 50 years, the Exhibition has featured works by the greatest names in children’s publishing over the past half century. 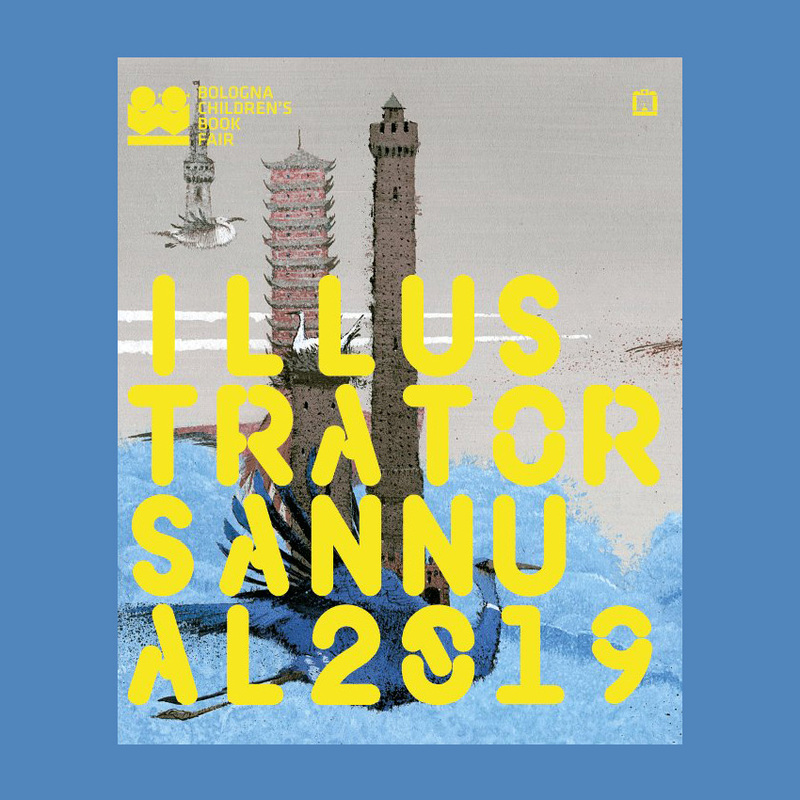 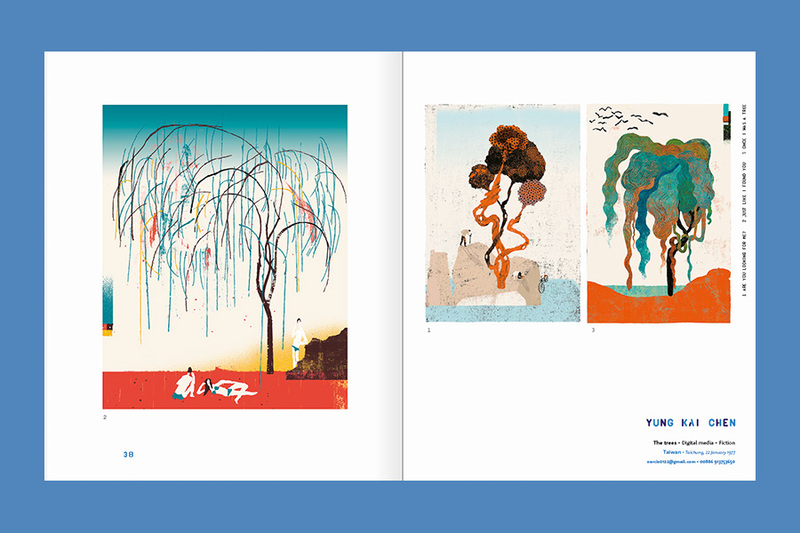 The Illustrators Annual 2019 unites projects by the 76 artists selected from the 16,000 boards created by 3,200 illustrators from around the globe. 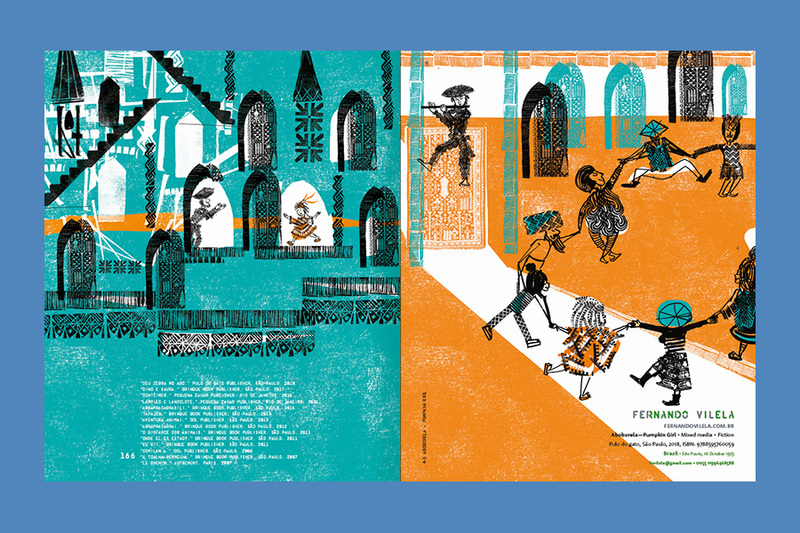 With a cover illustration drawn by Igor Oleynikov, winner of the Hans Christian Andersen Award 2018, in addition to the selected works the volume also features contributions by the five jury members: the illustrator and publisher Diego Bianchi, the illustrators Alessandro Sanna and Harriët van Reek, and the children’s publishing professionals Maciej Byliniak and Béatrice Vincent. 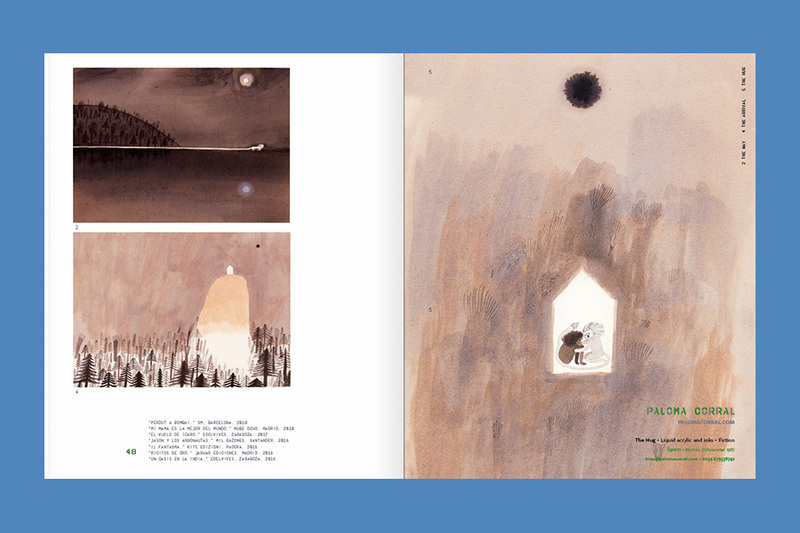 The edition is completed by an interview with Seymour Chwast.